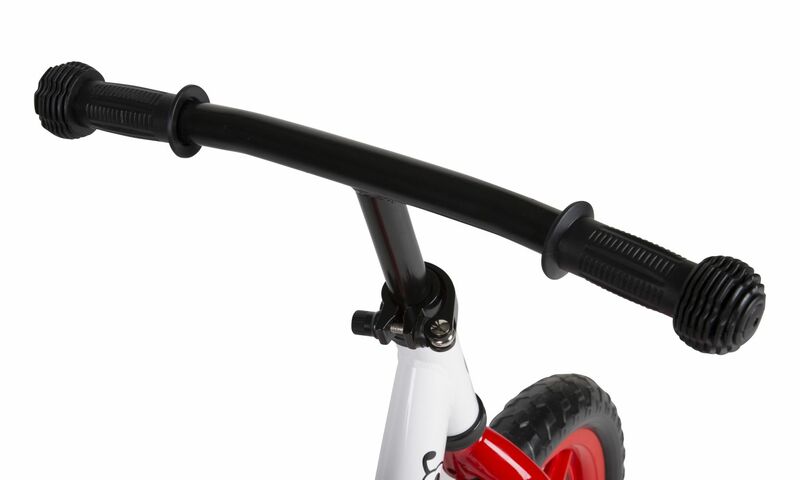 balancing, steering and leaning on two-wheels. 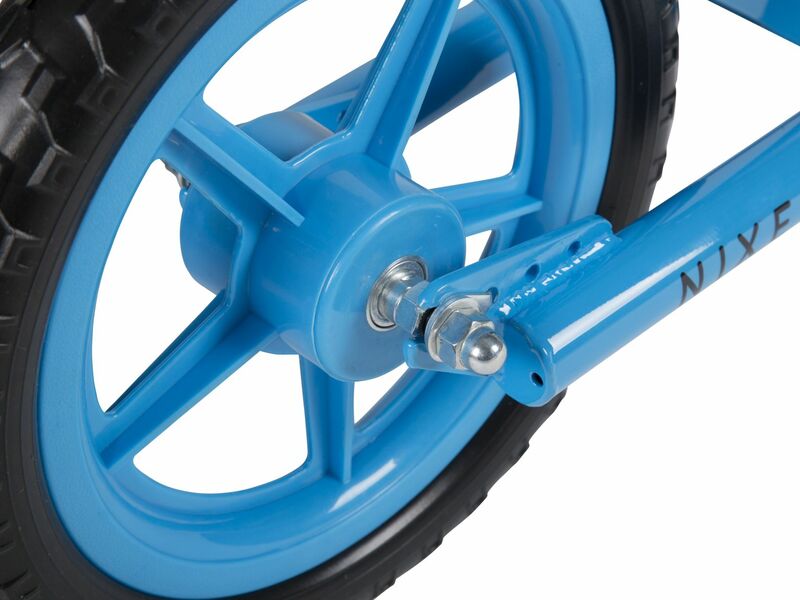 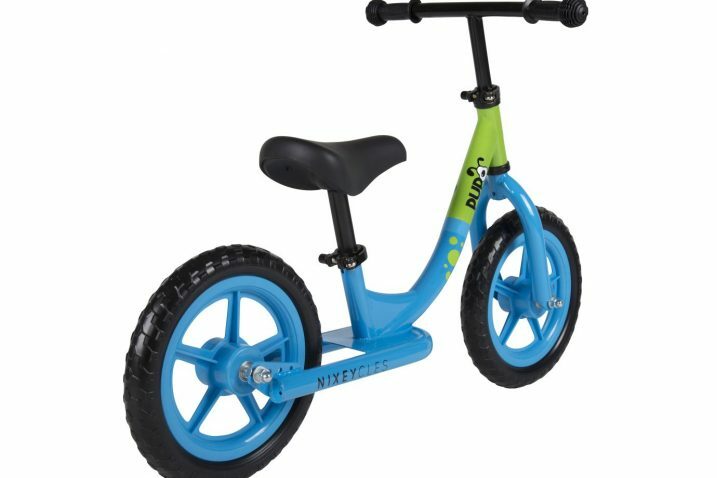 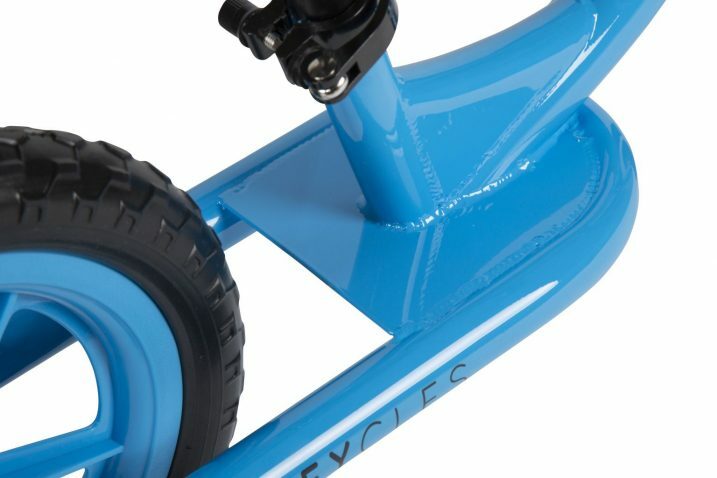 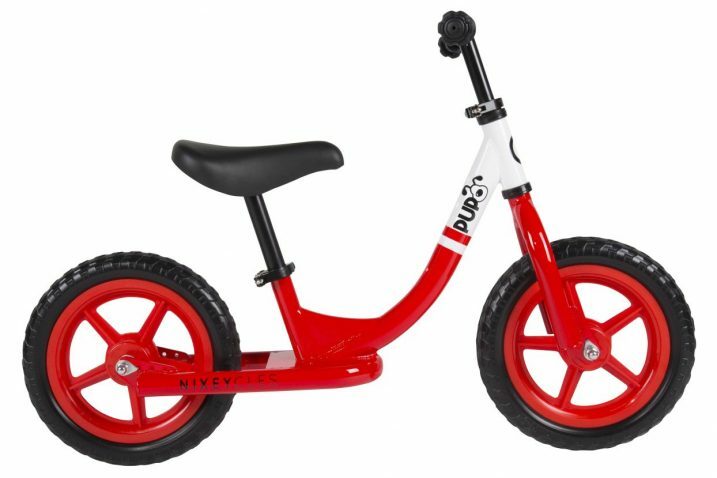 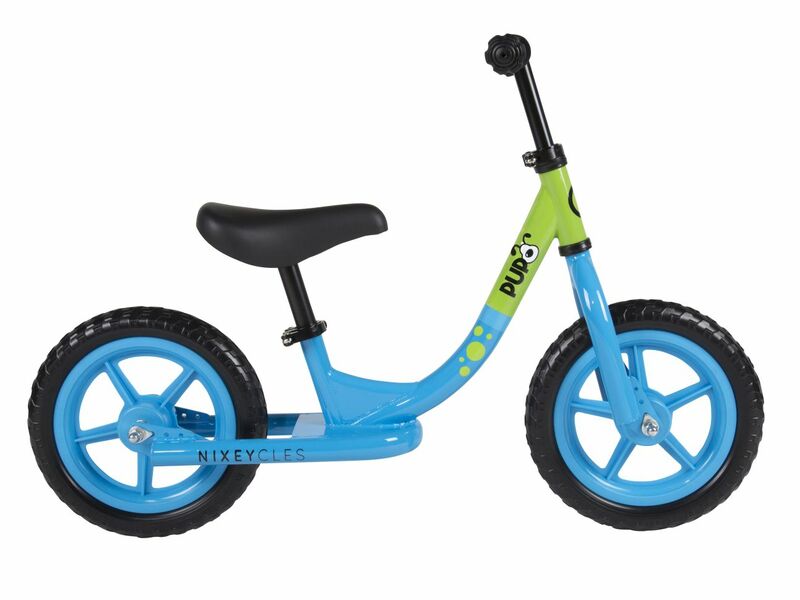 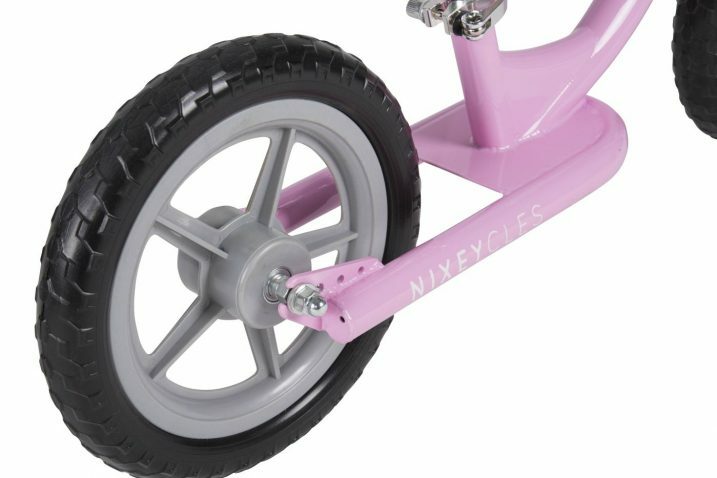 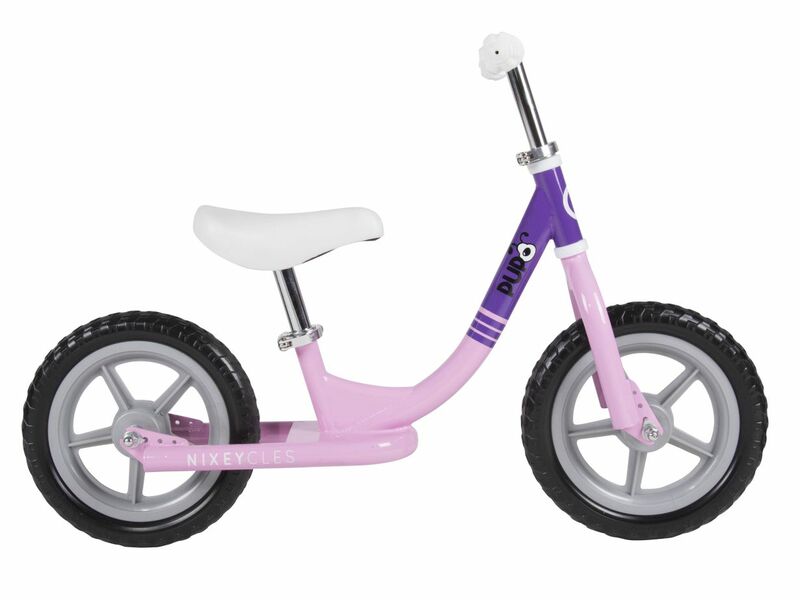 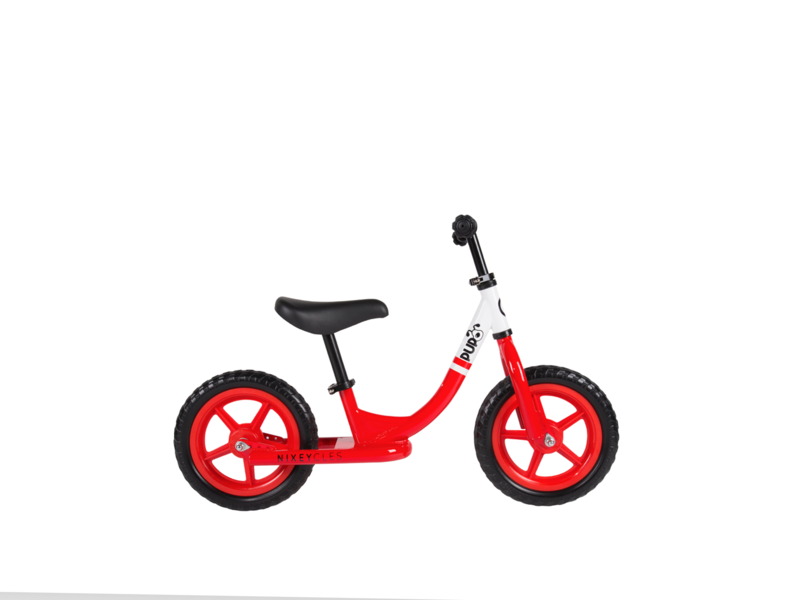 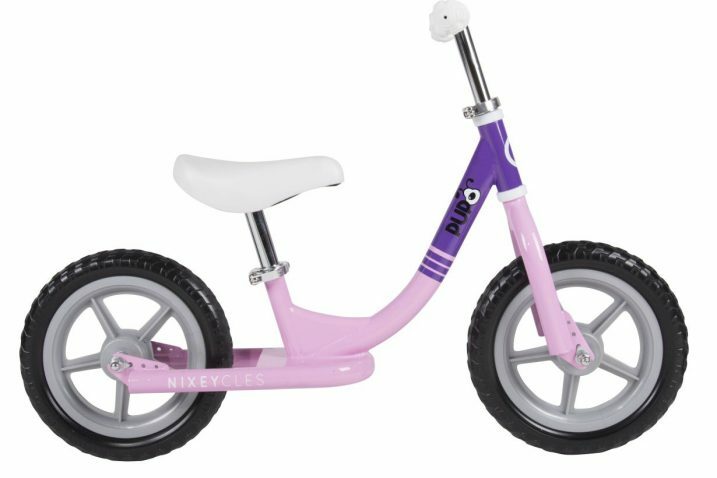 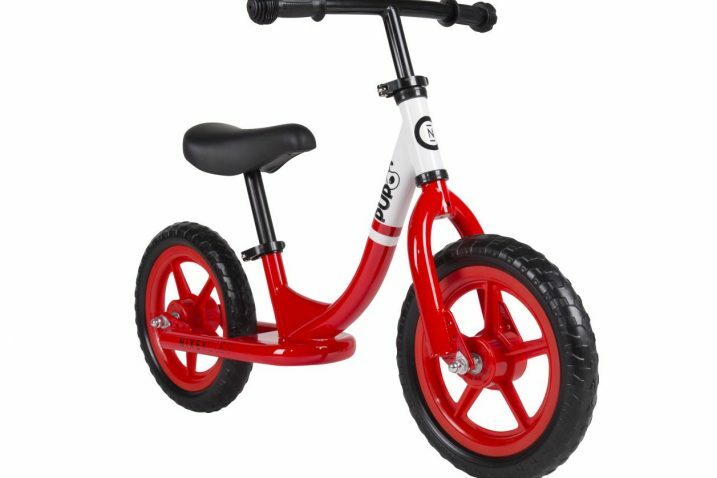 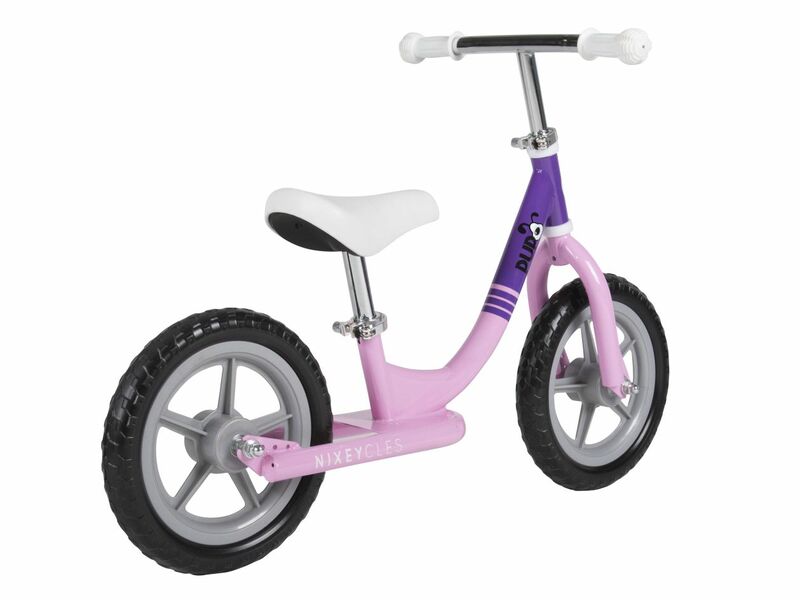 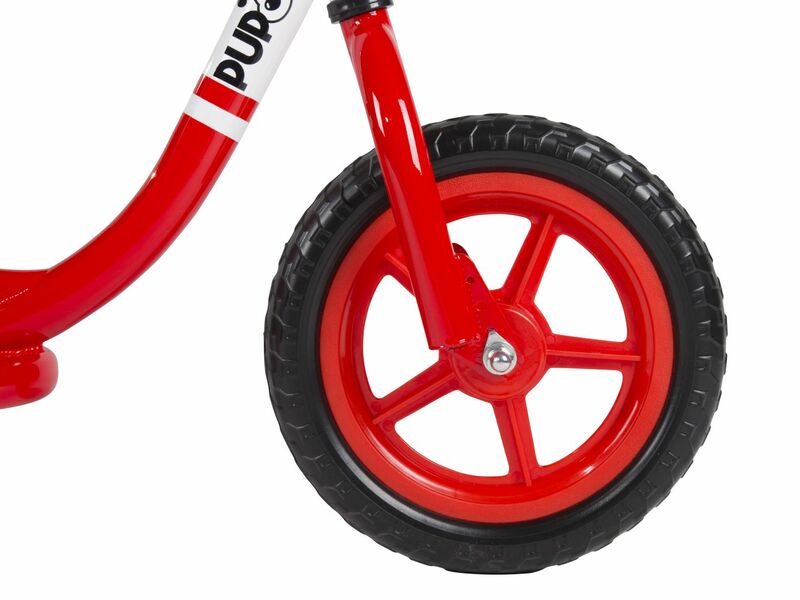 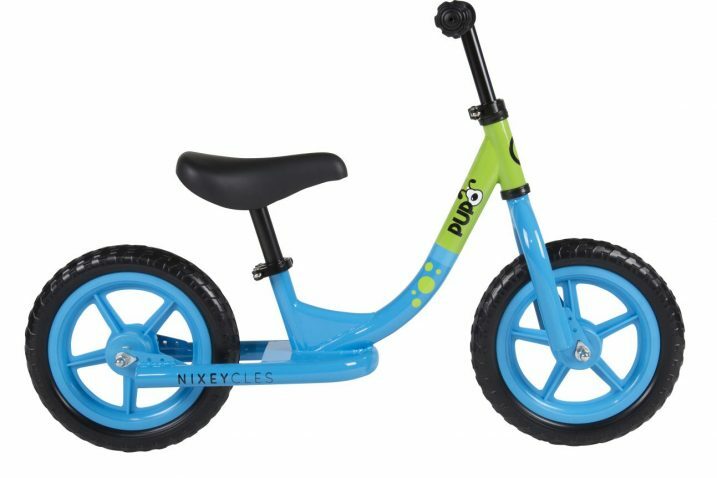 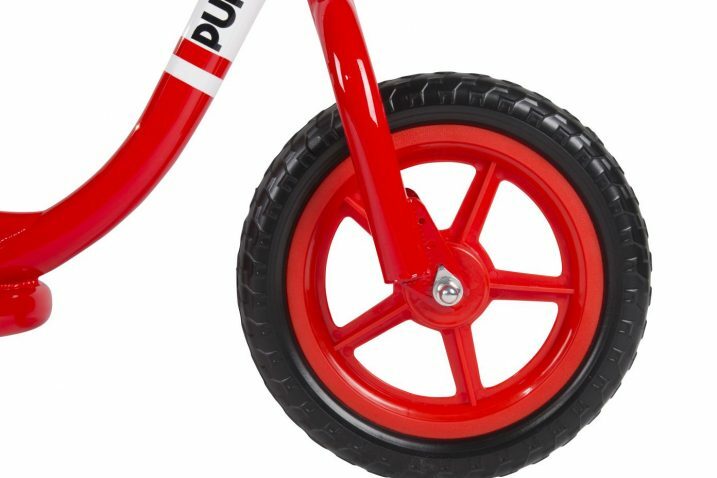 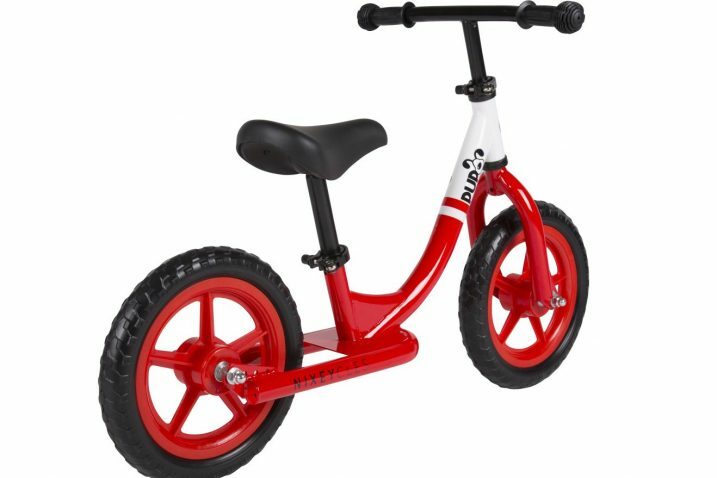 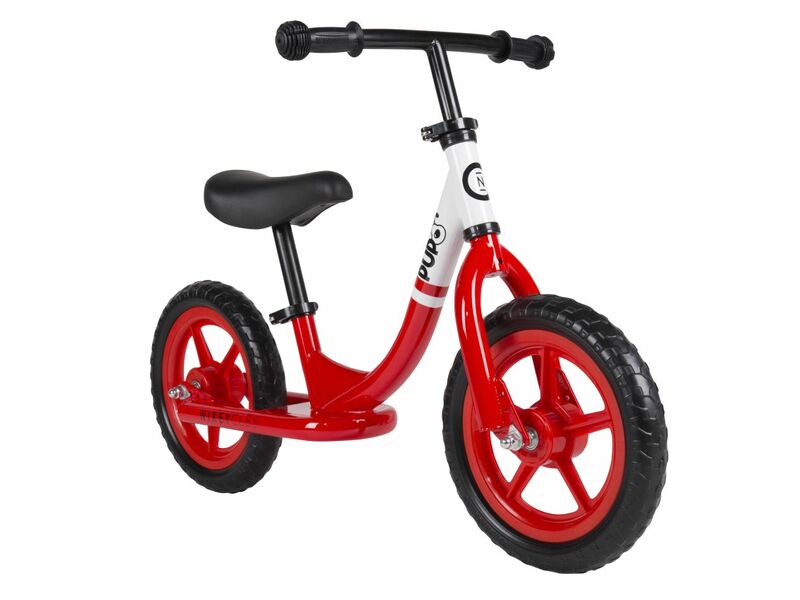 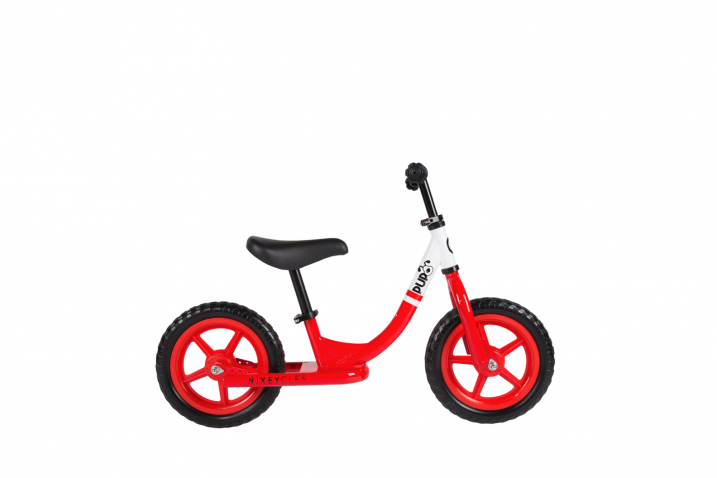 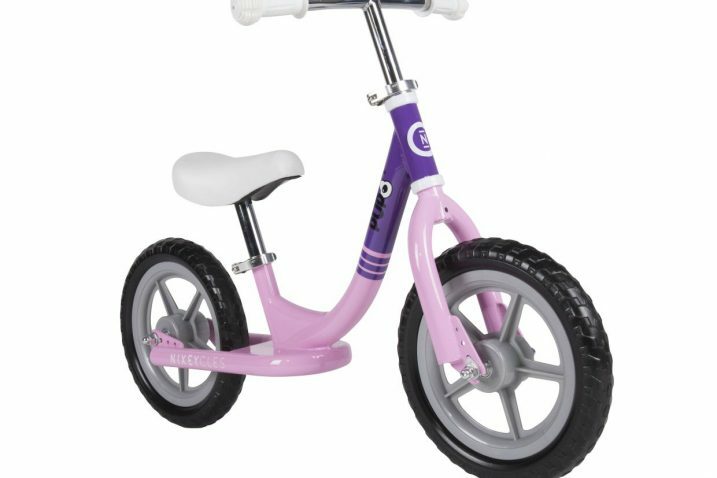 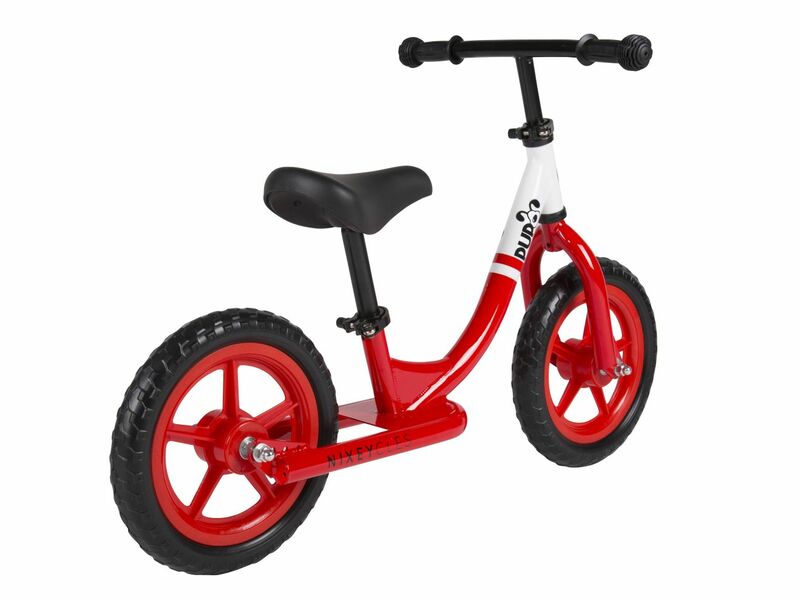 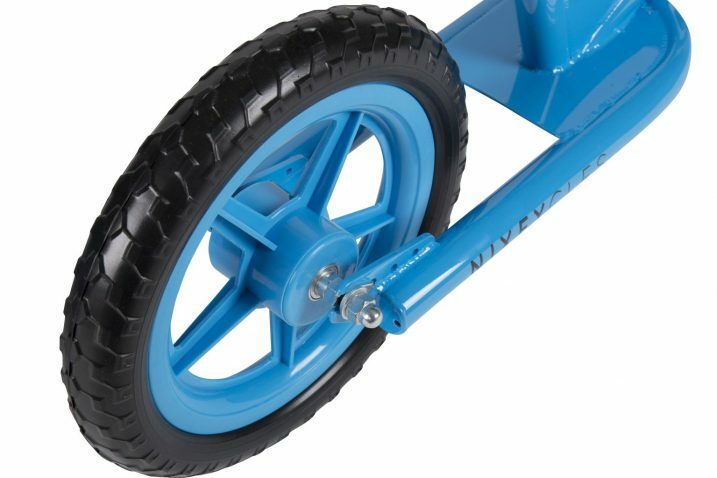 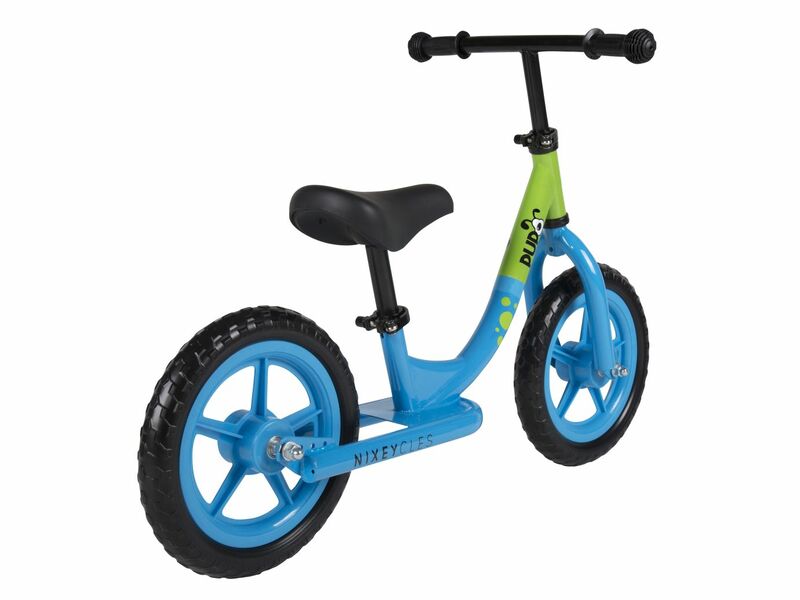 The wheels, saddle and handlebars are adjustable to suit your child’s height, comfort and ability to balance and stay safely upright. 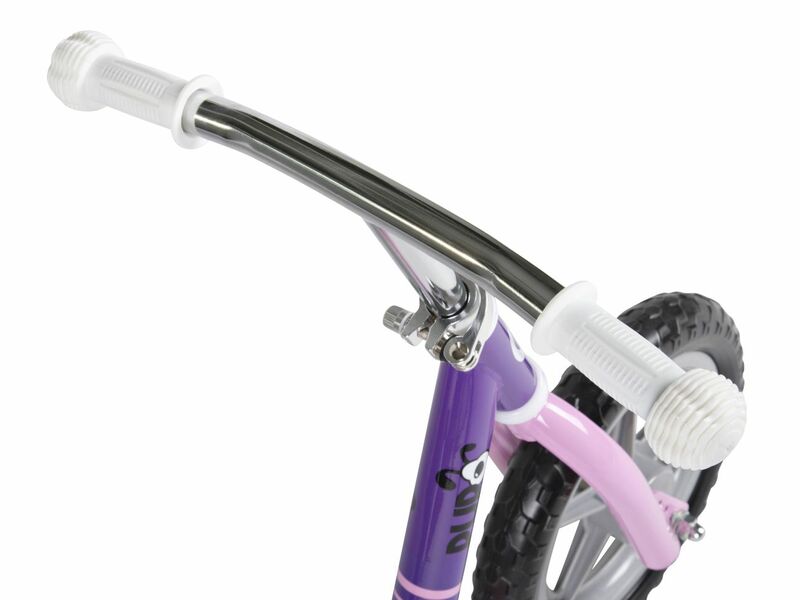 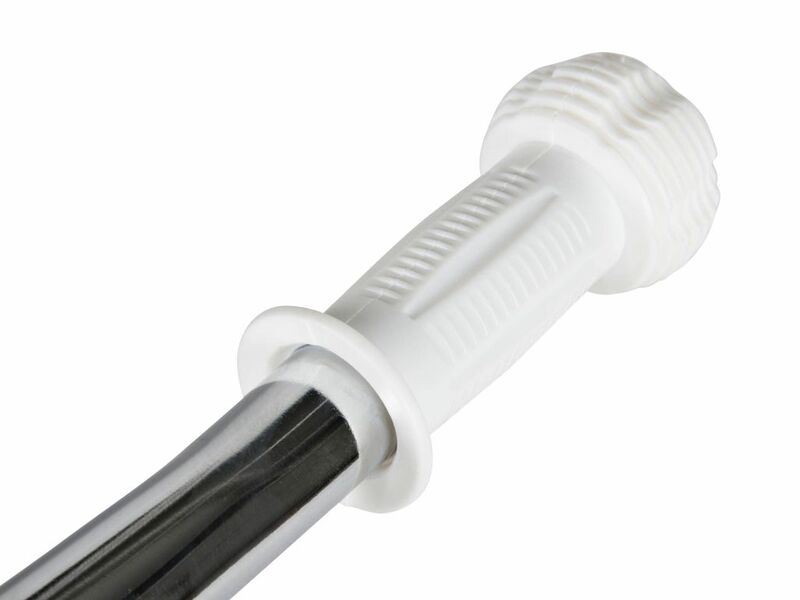 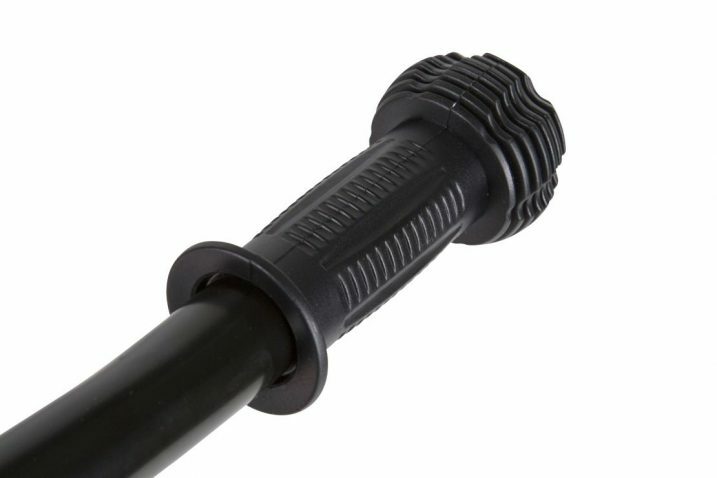 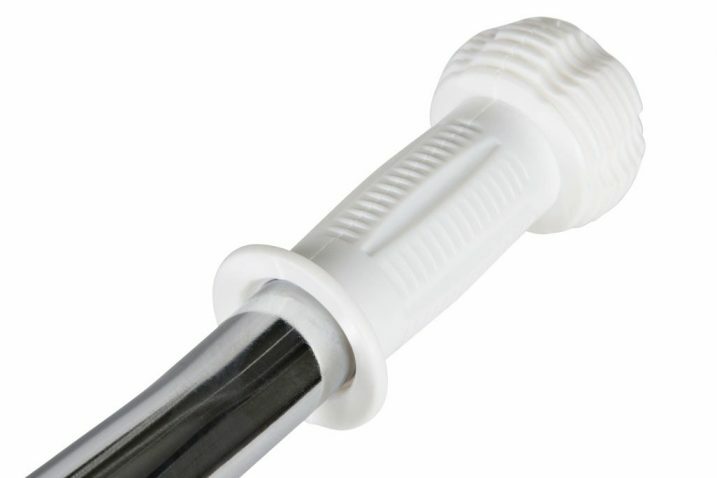 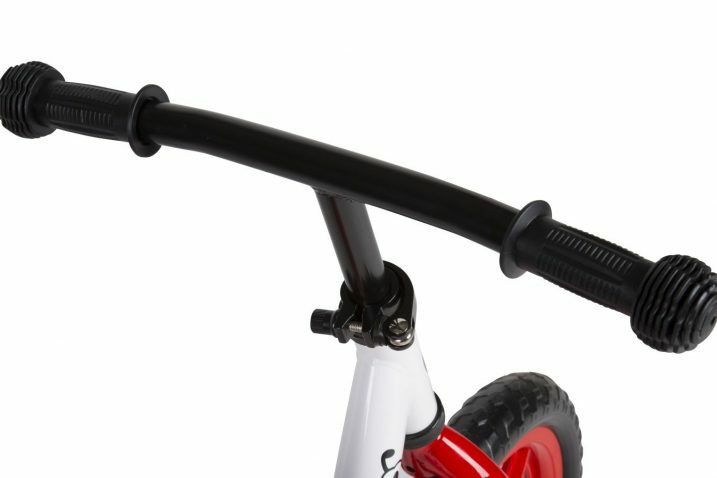 We fitted knobby hand grips ends to protect your child’s hands running into such things as walls and trees, yet also offers protection when they accidentally fall. 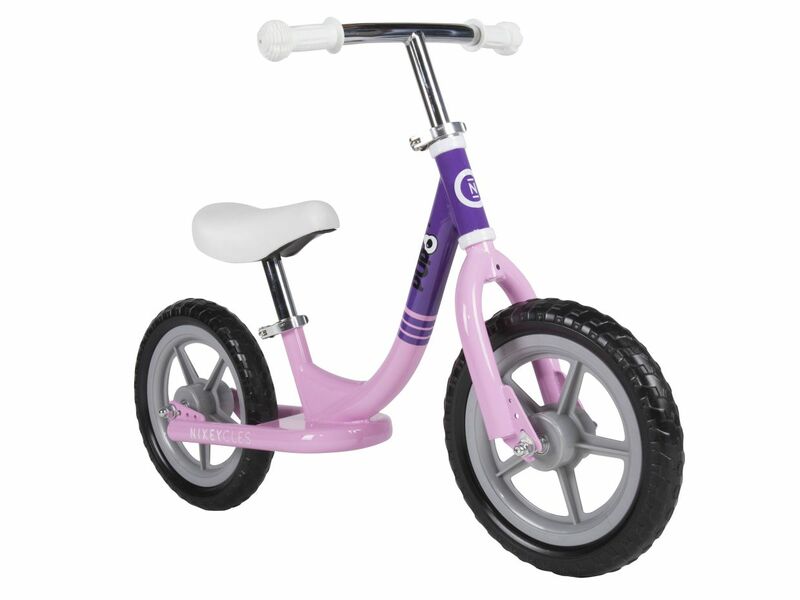 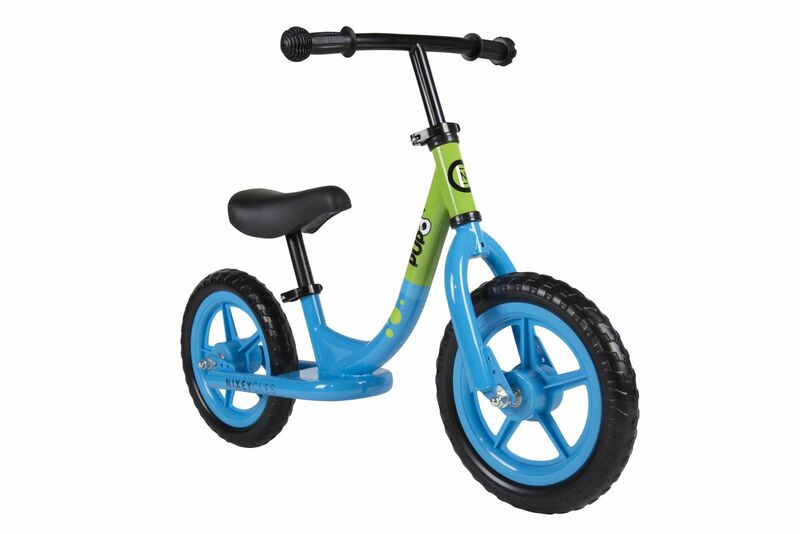 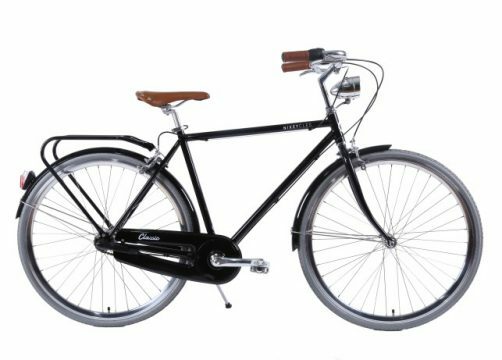 PUP bicycles are fitted with puncture-proof honeycomb EVA tyres for comfort and uses a steel frame for durability. 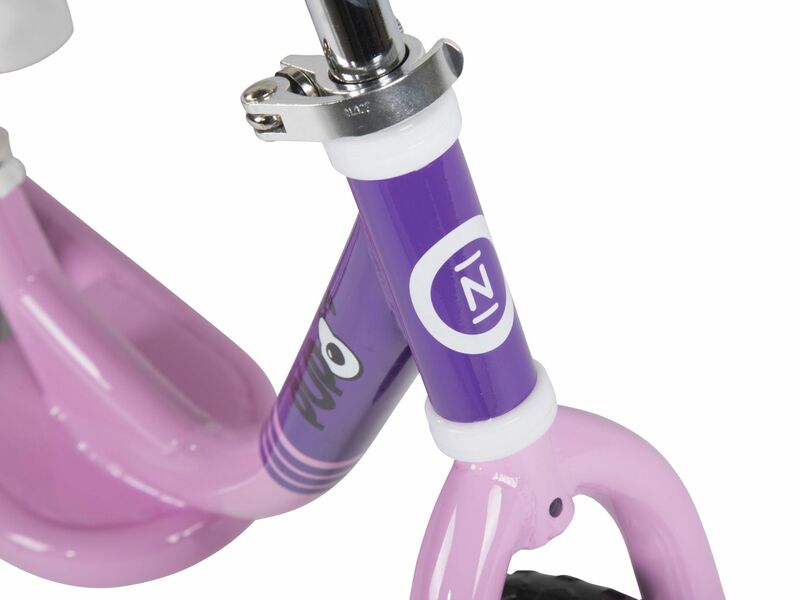 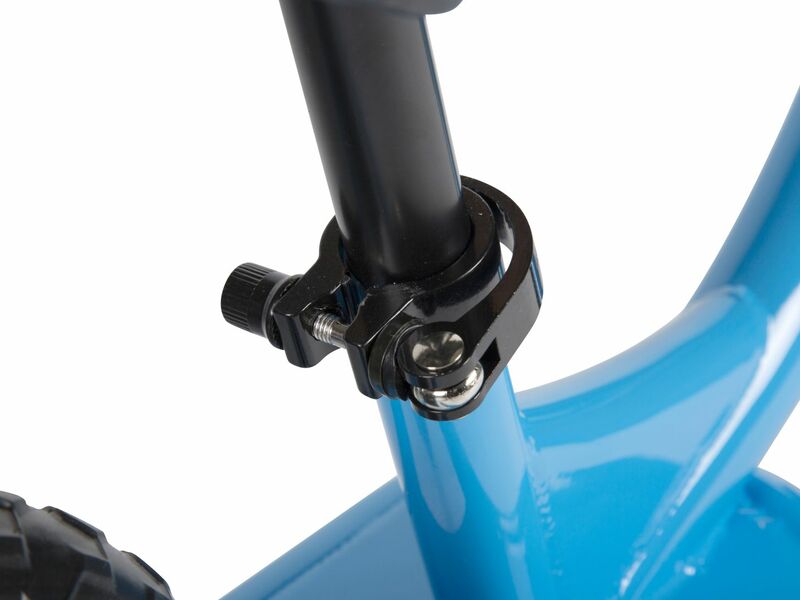 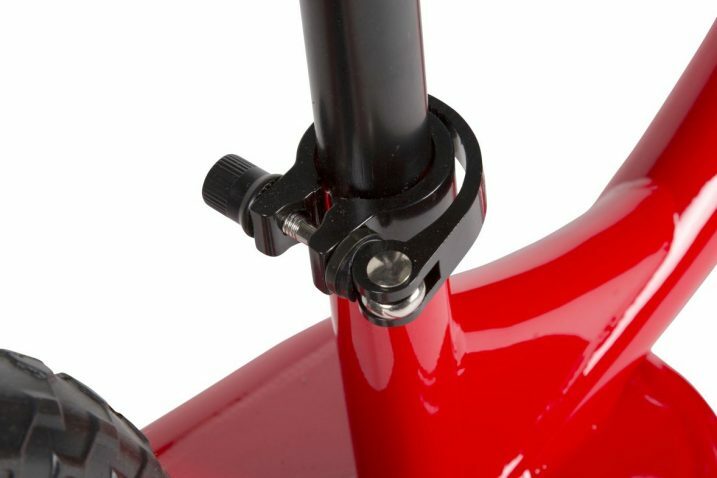 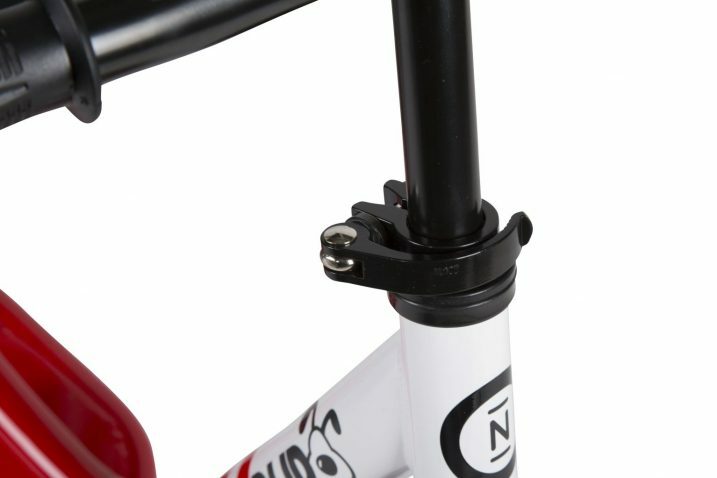 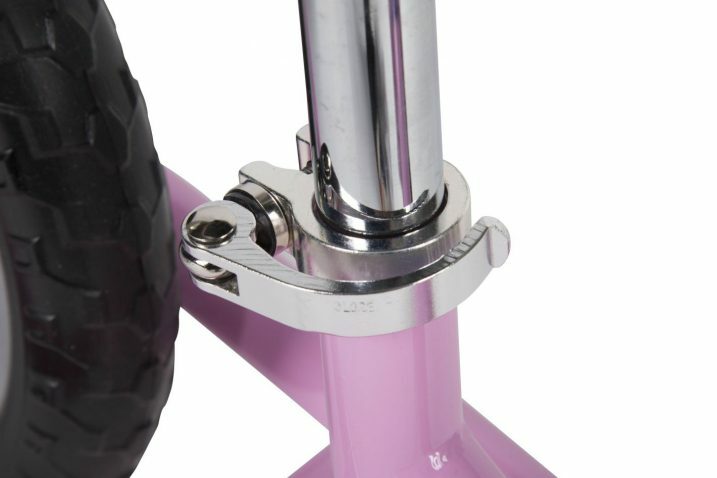 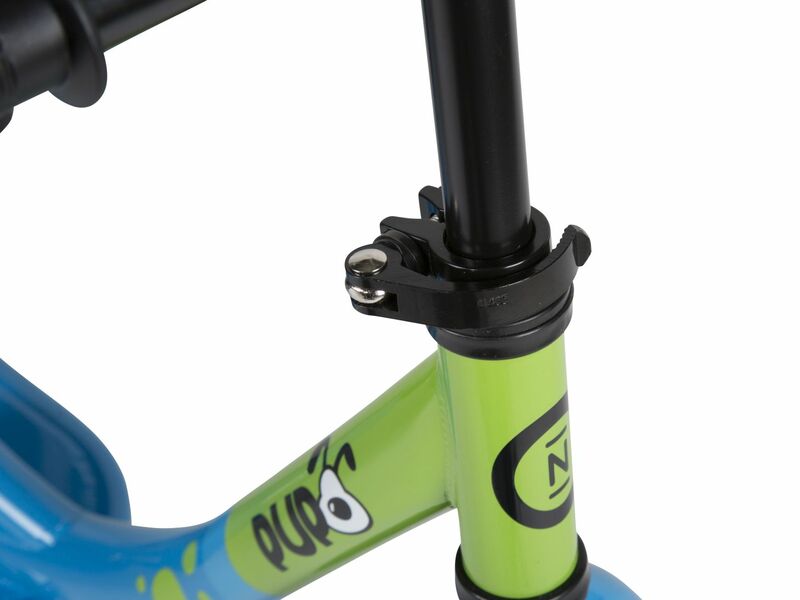 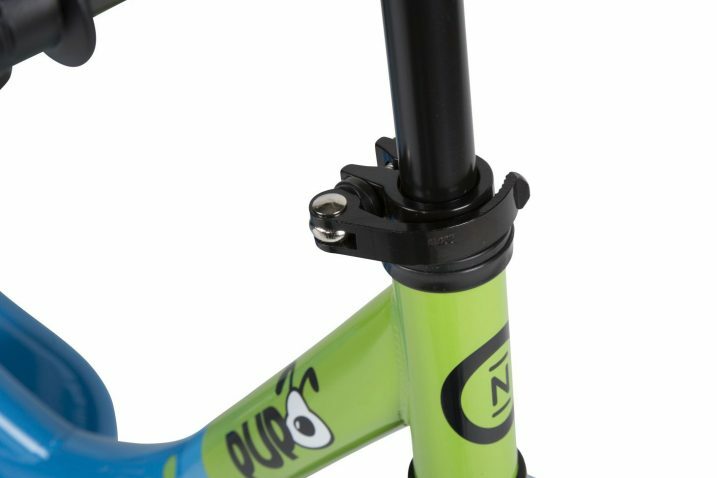 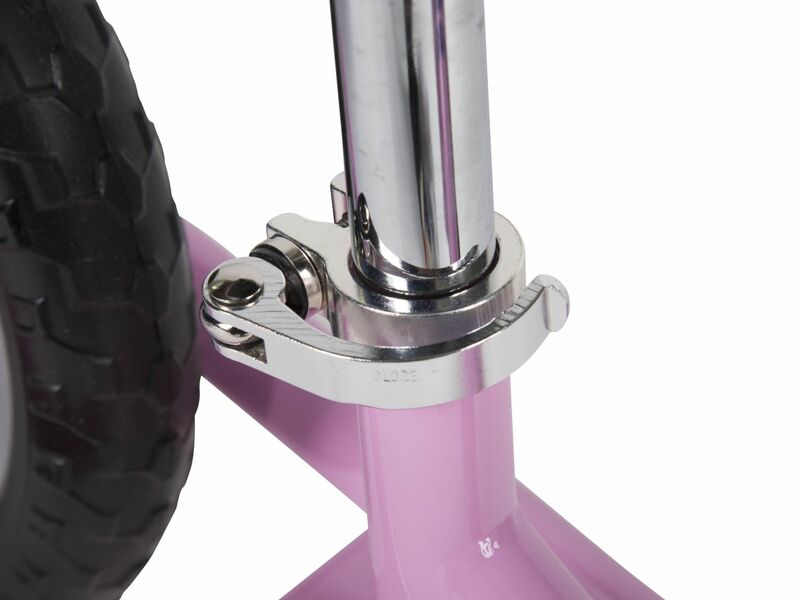 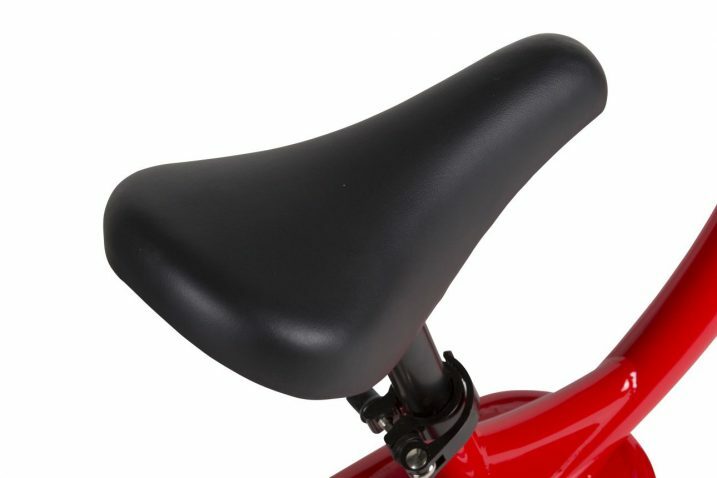 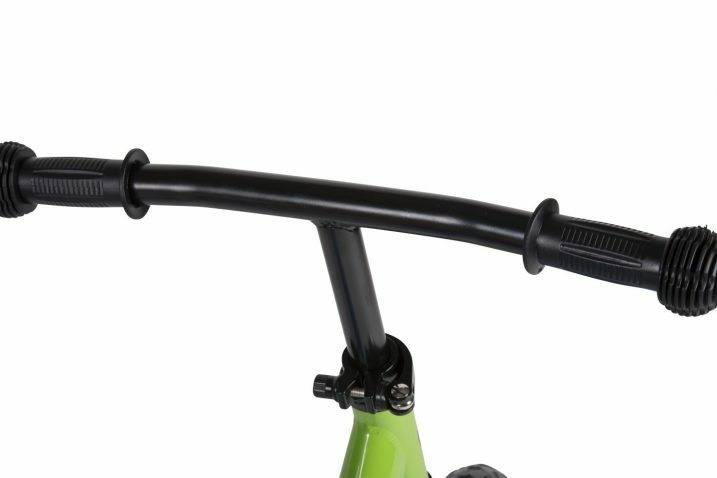 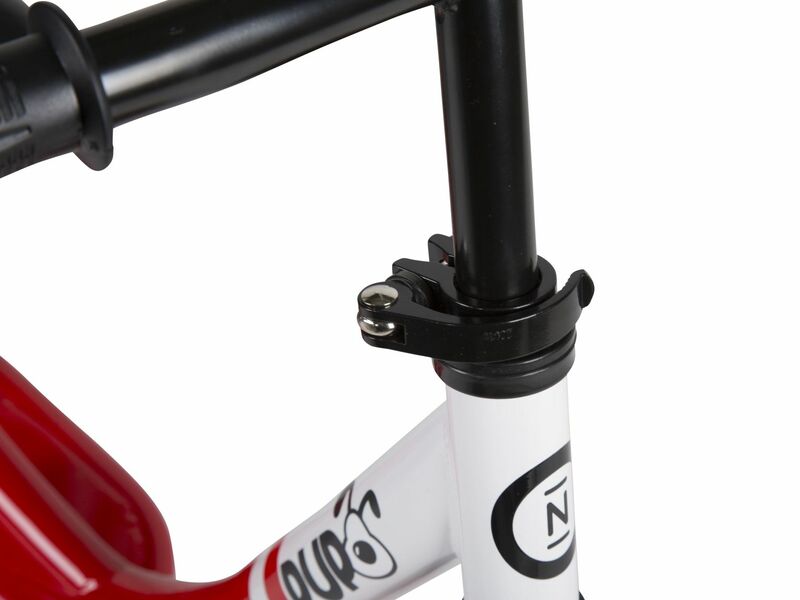 The geometry of the frame was designed to allow maximum range of adjustment of saddle height. 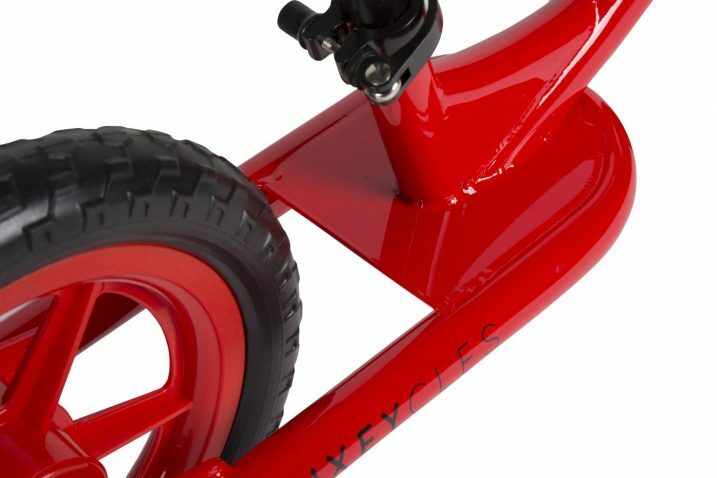 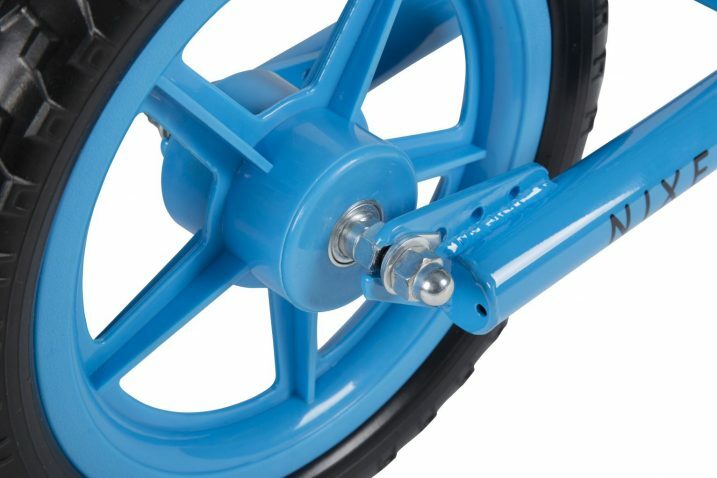 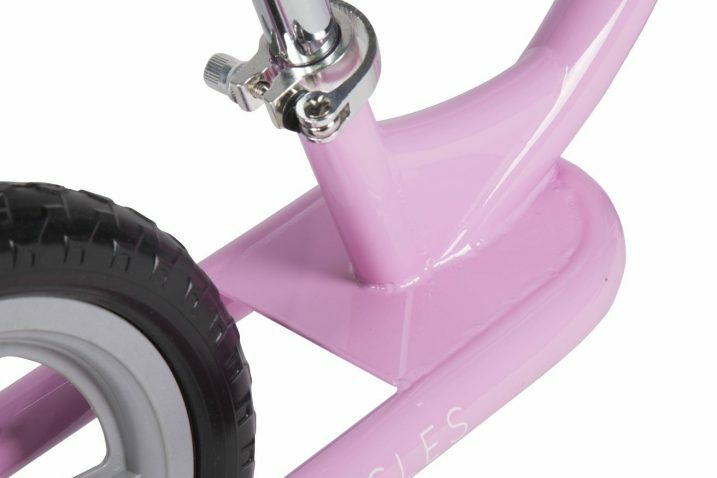 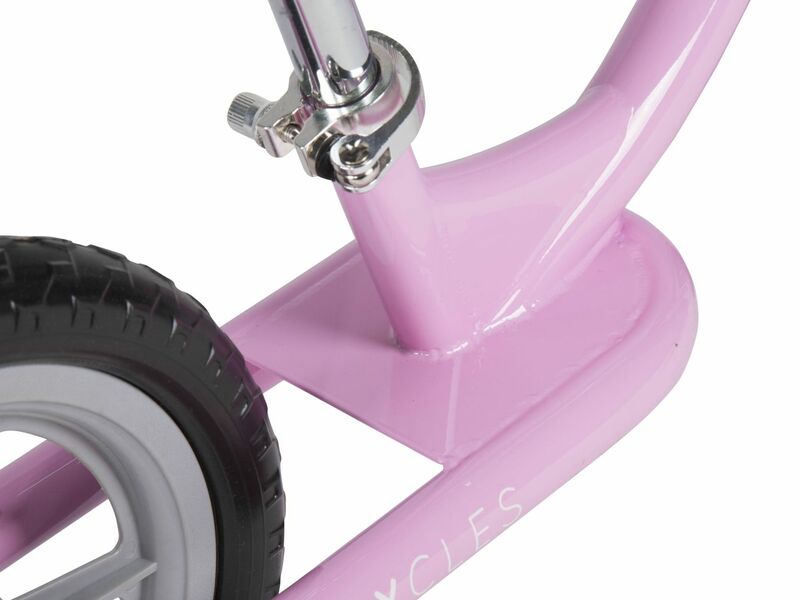 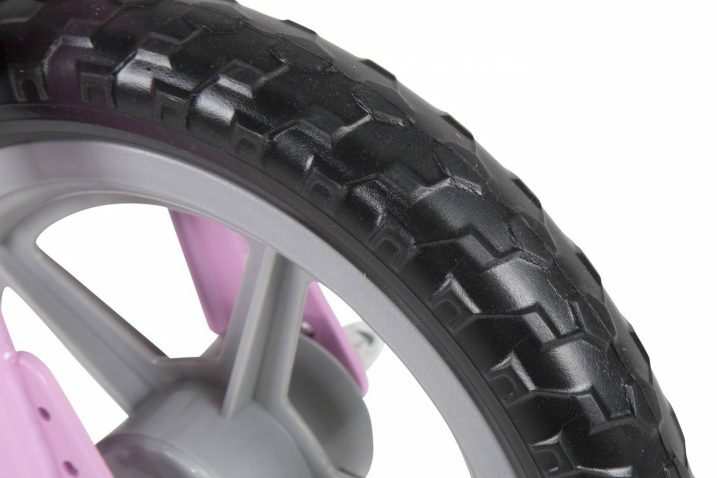 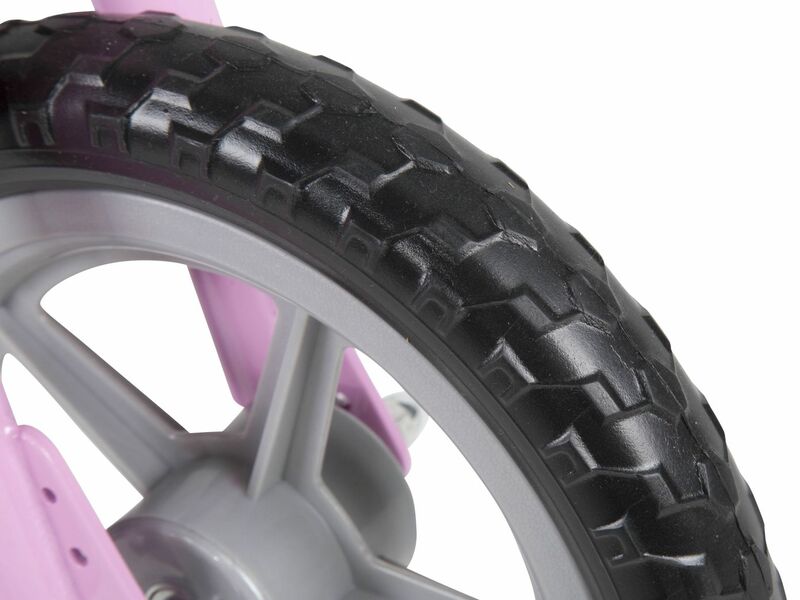 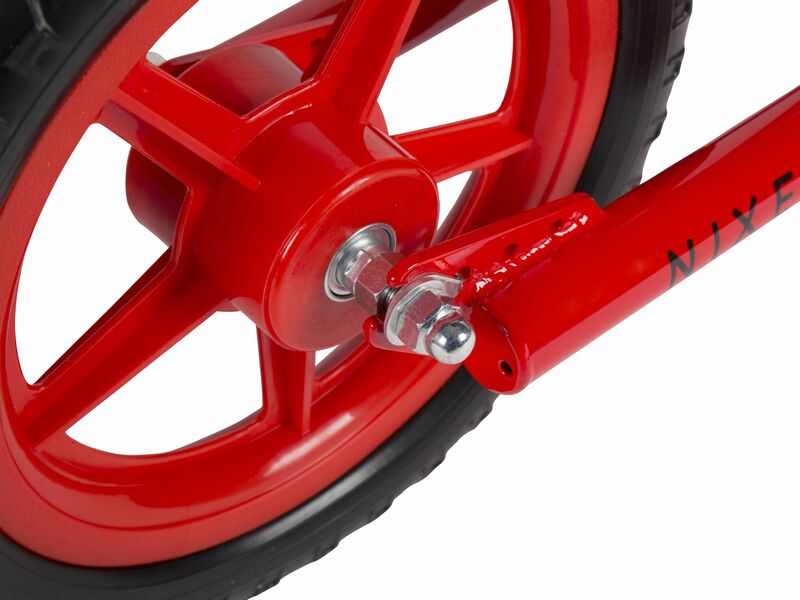 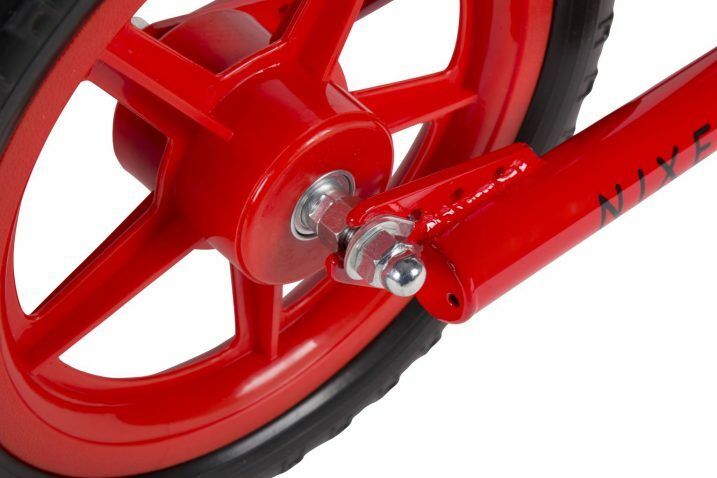 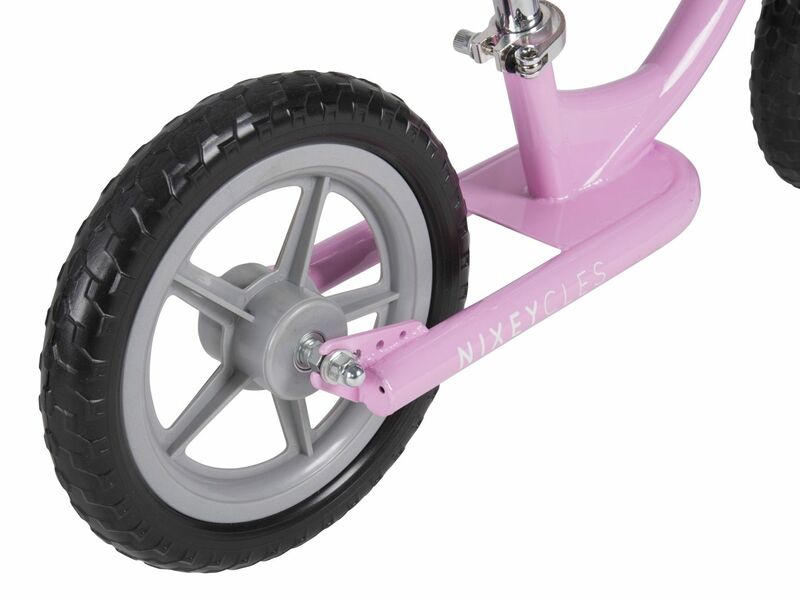 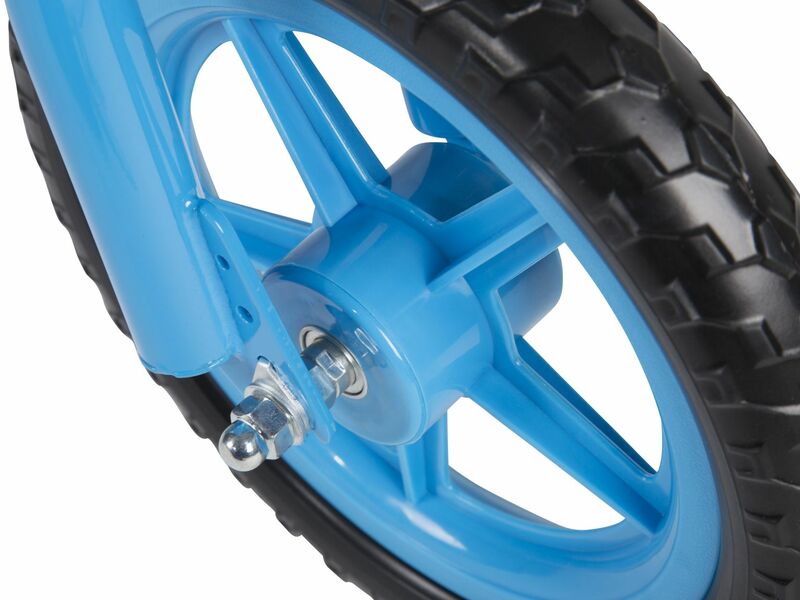 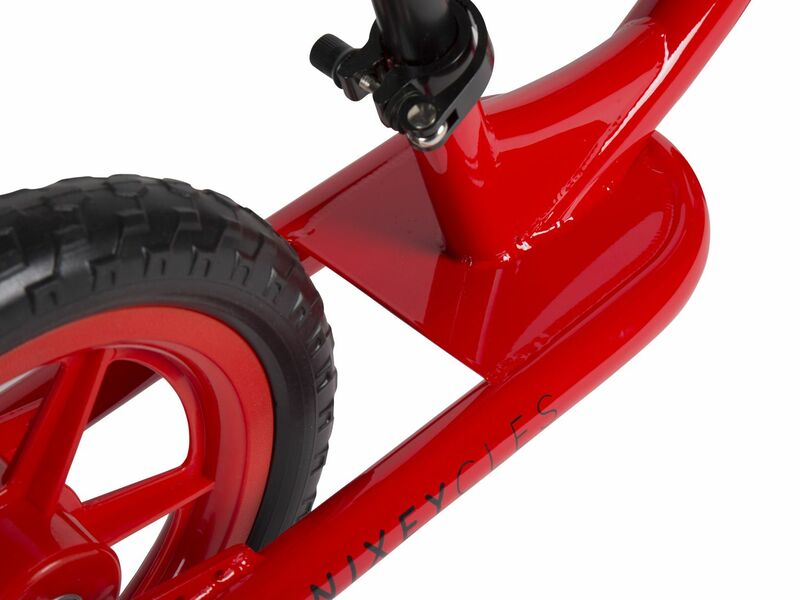 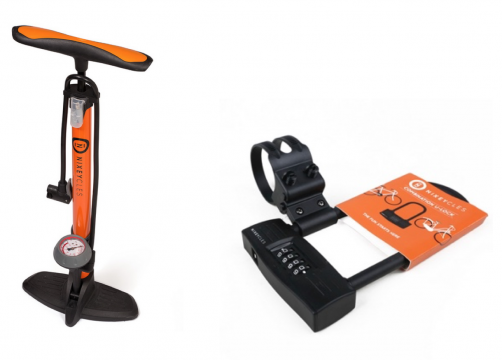 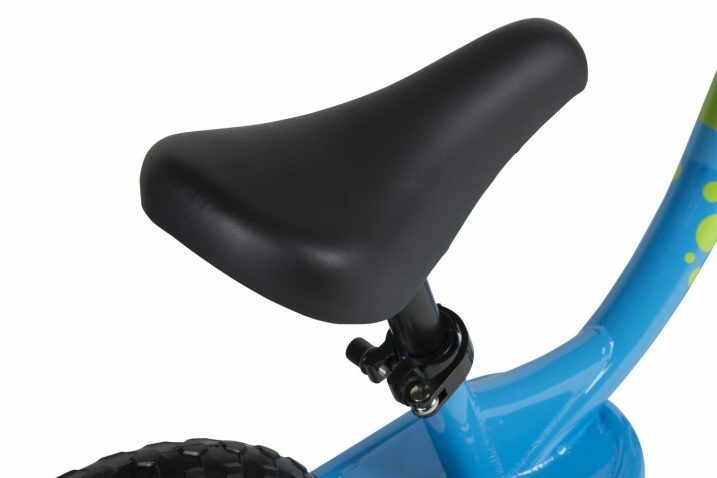 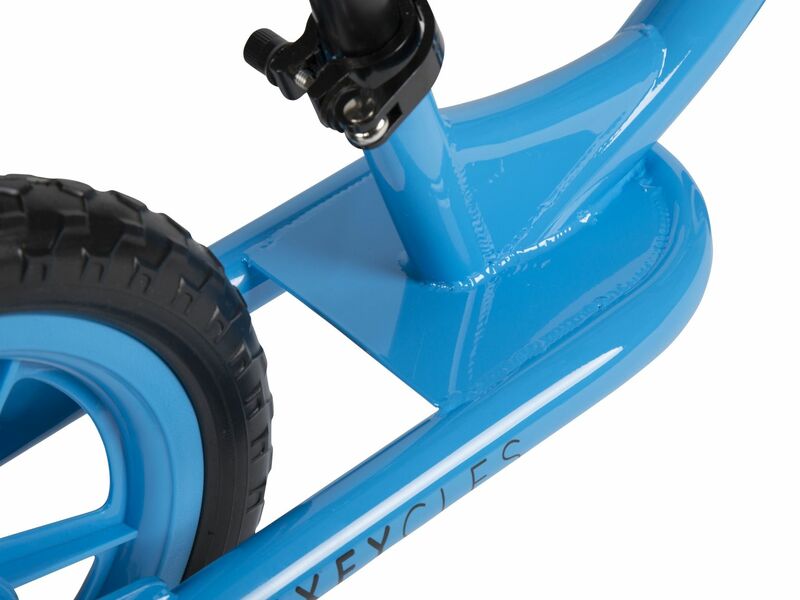 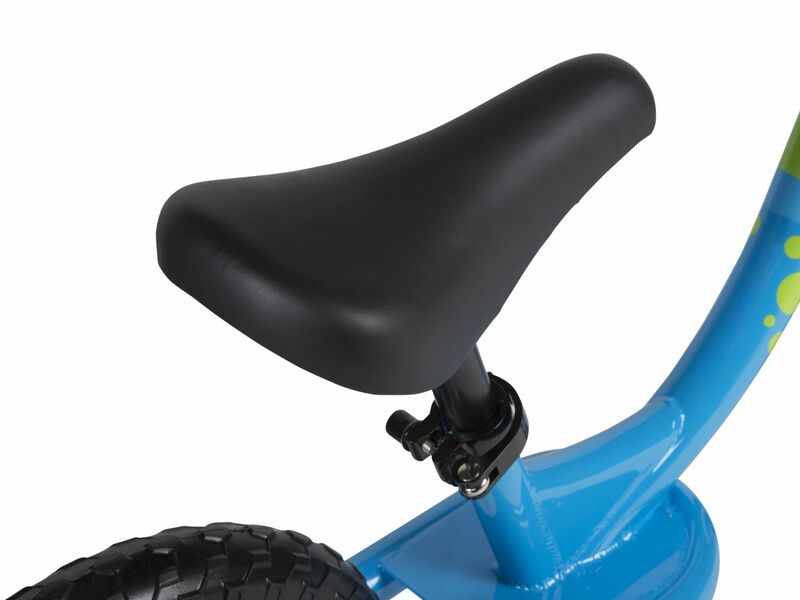 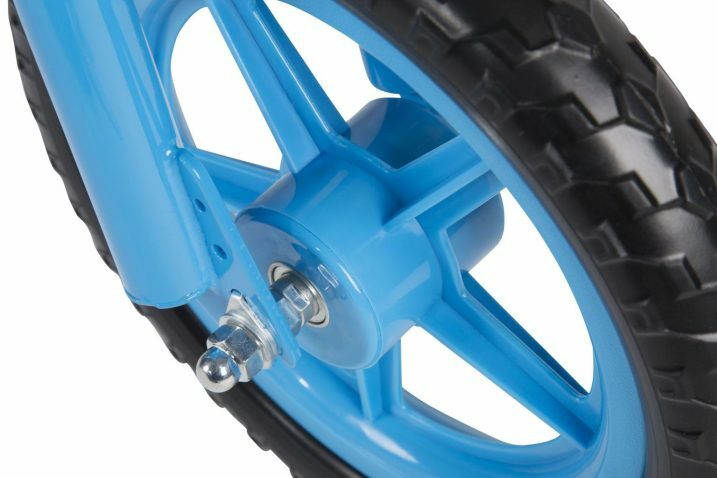 An added feature are the integrated foot rests, these facilitate balancing on two wheels without relying on your child’s feet touching the ground. 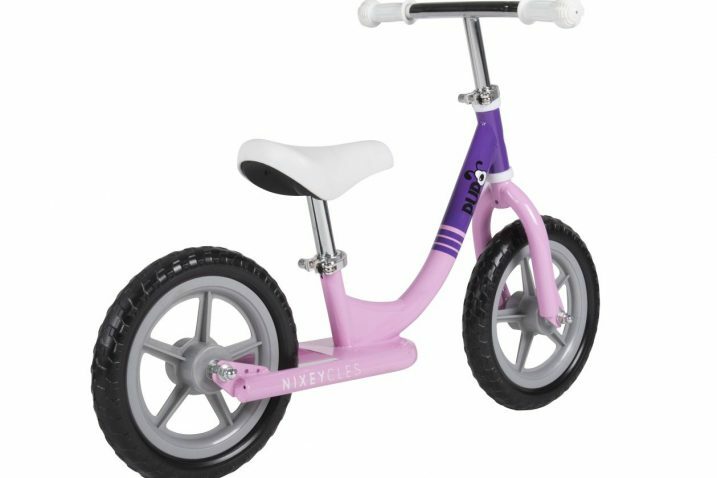 Once your child has developed confidence and skill in balancing, they can progress a lot easier to bicycles with chain and pedals. 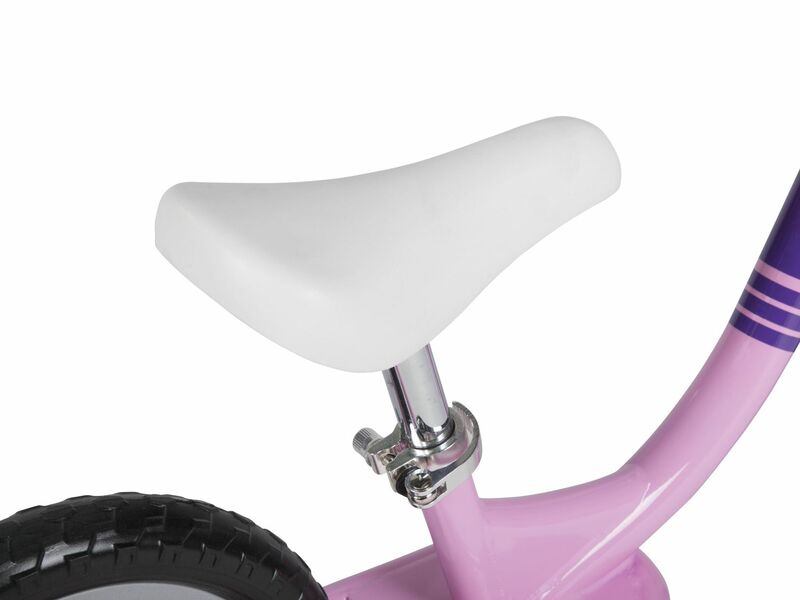 A delivery SURCHARGE may apply for WA, NT, TAS and some other regional/remote areas. 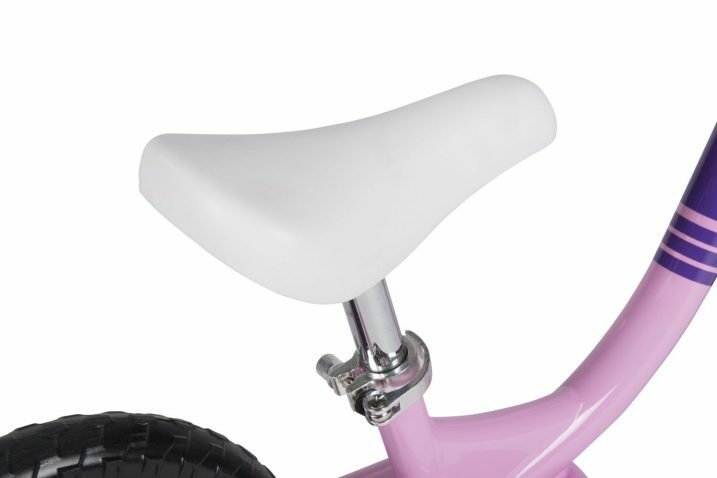 We provide tracking numbers and insurance for all bicycle orders. 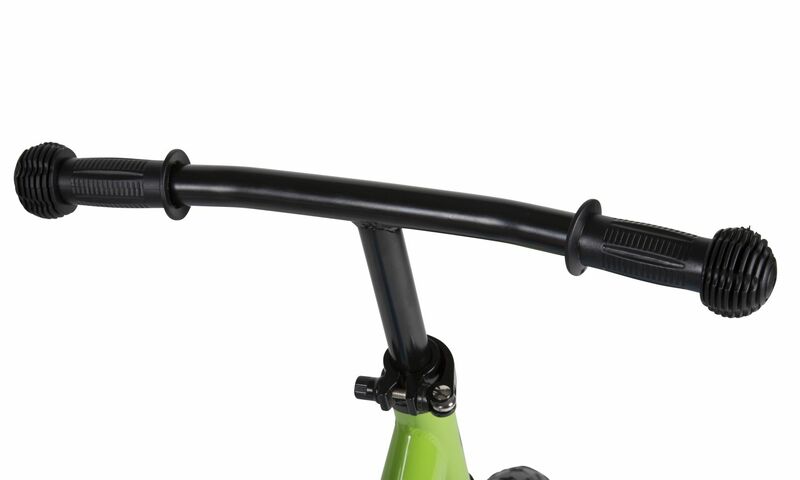 Adjustment of the handlebar & seat post. 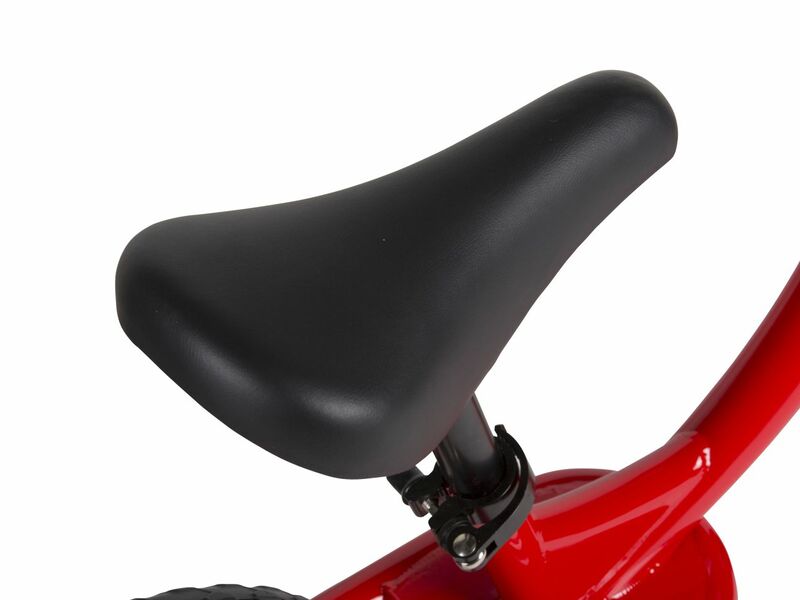 (This process takes approximately 5 mins for an experienced person). 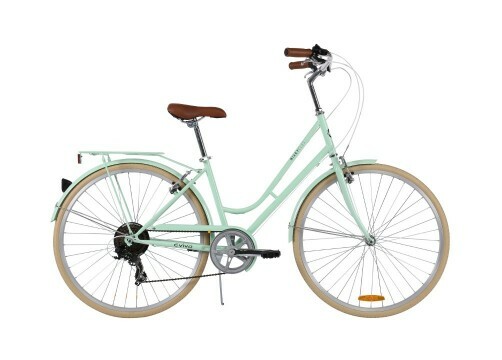 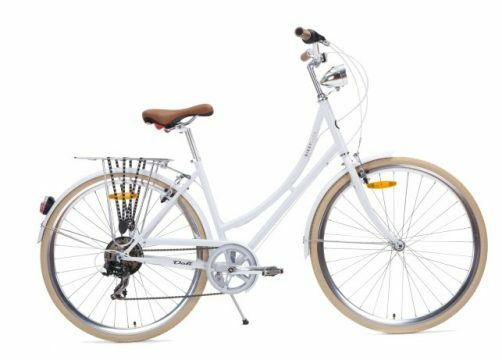 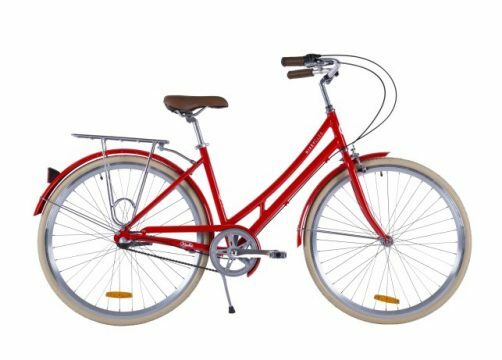 When pre-purchased and picked up from our Revesby NSW warehouse, bicycles can be fully assembled for FREE. 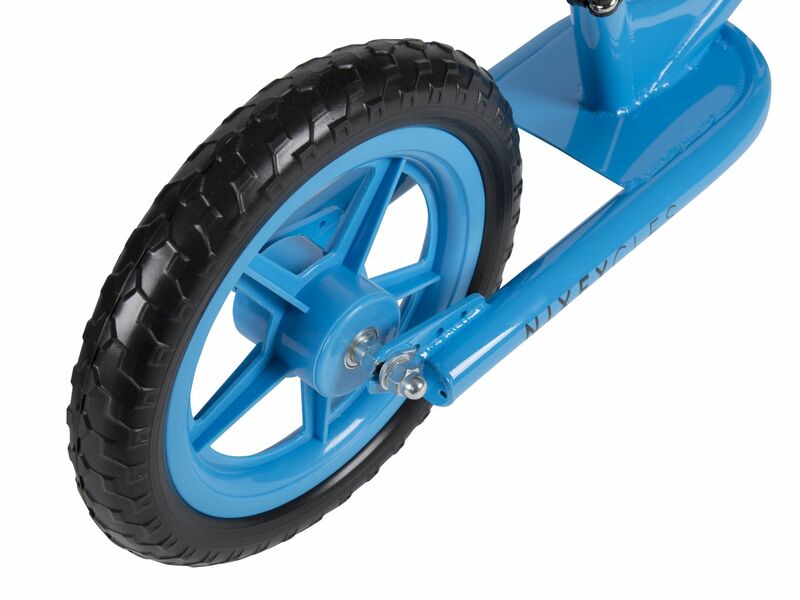 We can be reached at 02 8739 6156 or 0402 941 676.